From copper to fiber optics, Orion's cabling solutions will give you exceptional performance, manageability, reliability and scalability. Siemon leads the market in technology and innovation, ensuring the widest choice of forward-thinking cabling solutions available and Orion is honored to be a certified installer! Headquartered in Connecticut, USA, with global offices and partners throughout the world, Siemon offers the most comprehensive suite of copper and fiber cabling systems available. 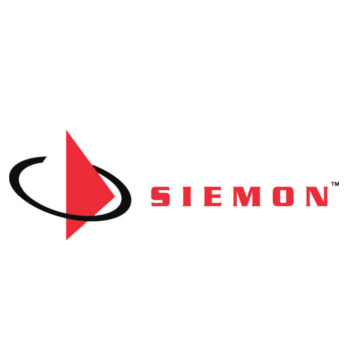 Siemon Labs invests heavily in R&D and development of industry standards, underlining the company’s long-term commitment to its customers and the industry.